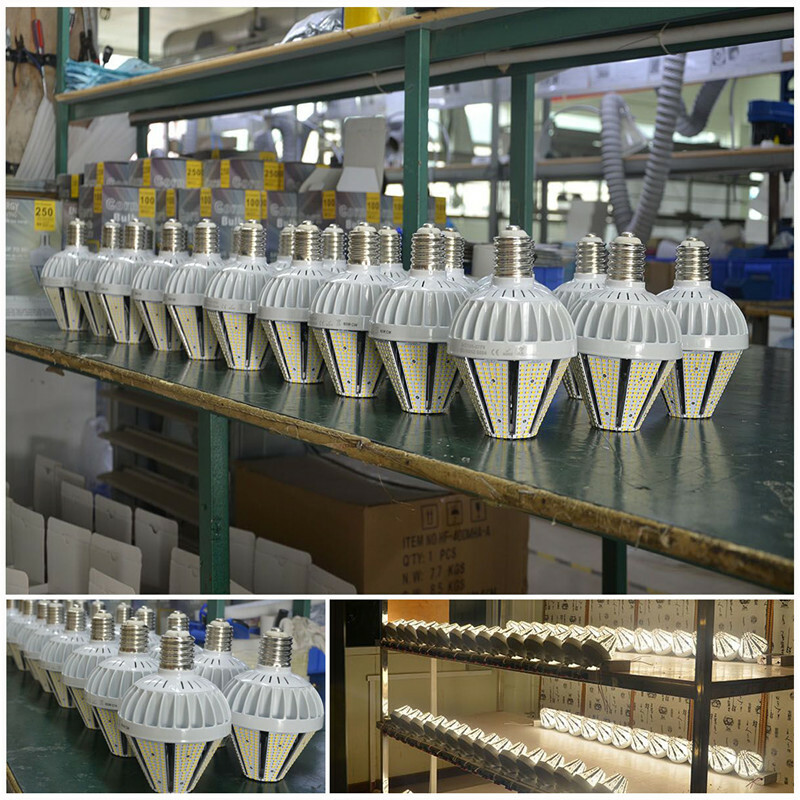 Remark: If you Want to ordering others Parameter. 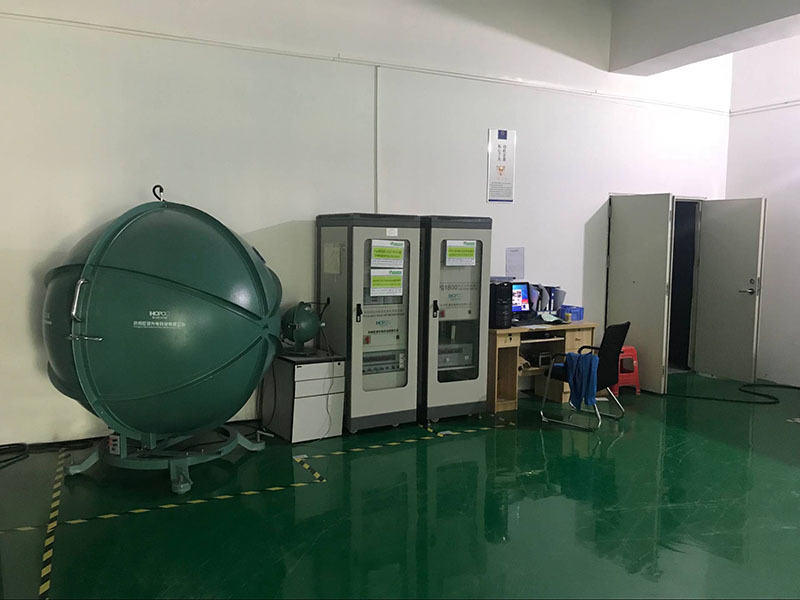 When you write address remark the Special Parameter into [ORDER NOTES"
We focus more on services So our factory has the introduction of production equipment so far we hasies equipment, Marking Laser LOGO machine customer. 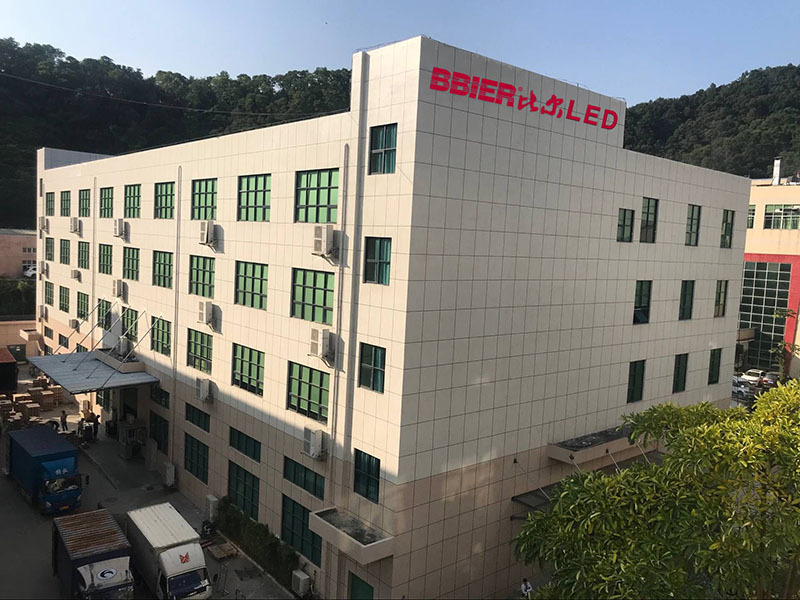 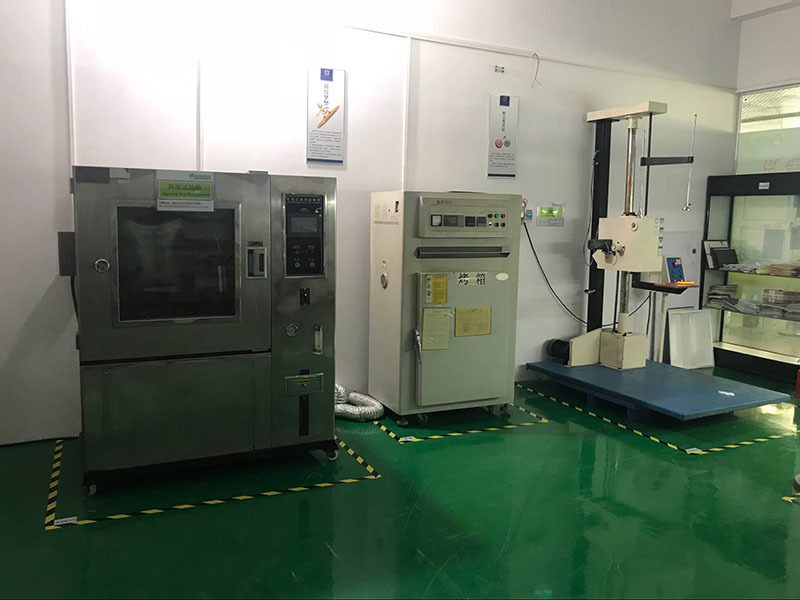 Samsung LED SMD machine, reflow soldering machine and scraping welding paste machine also integrating test lamp machnes etc. 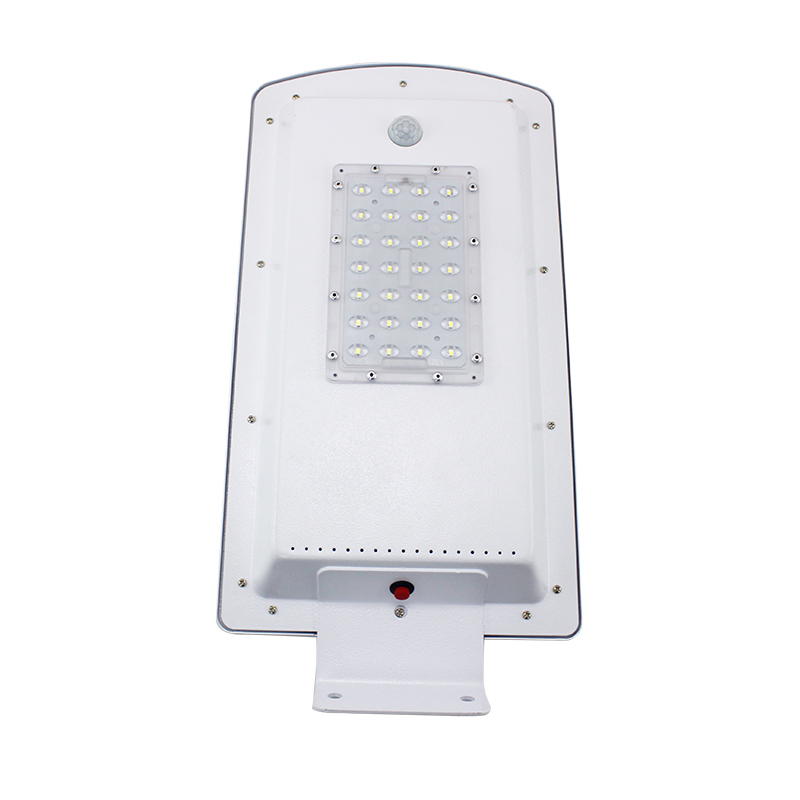 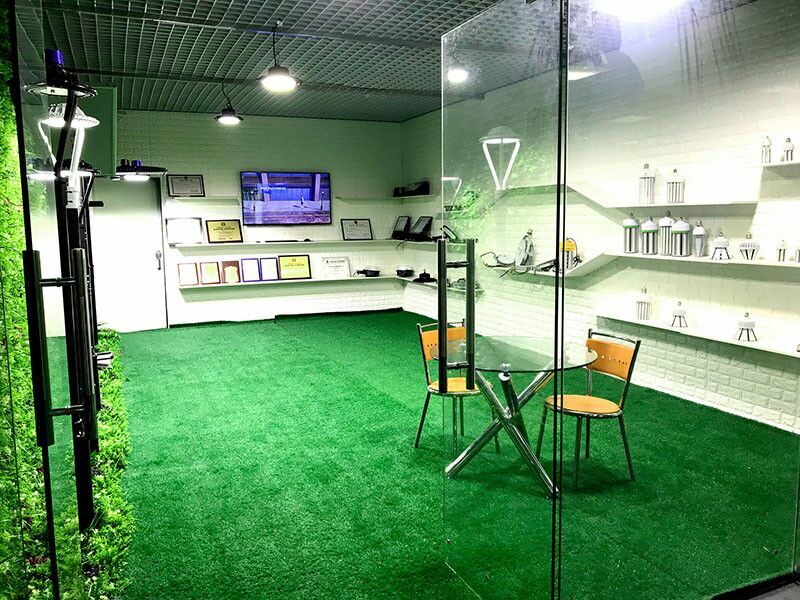 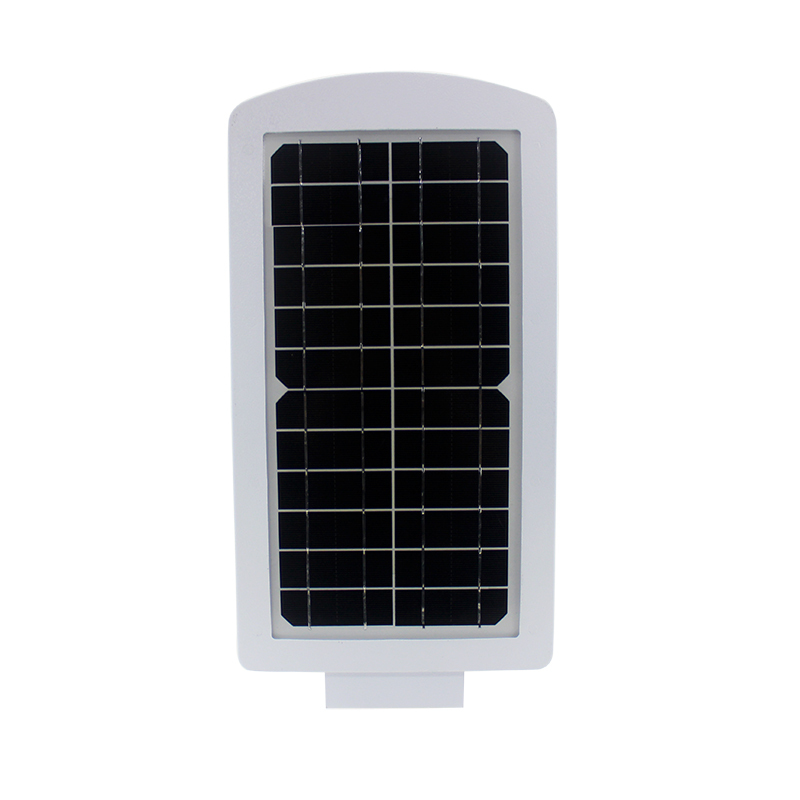 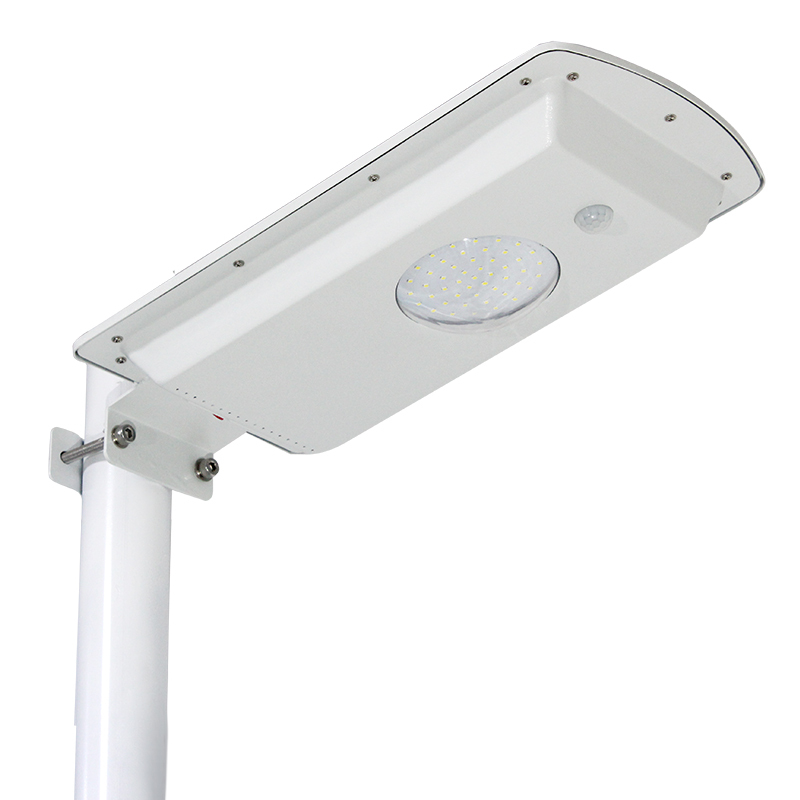 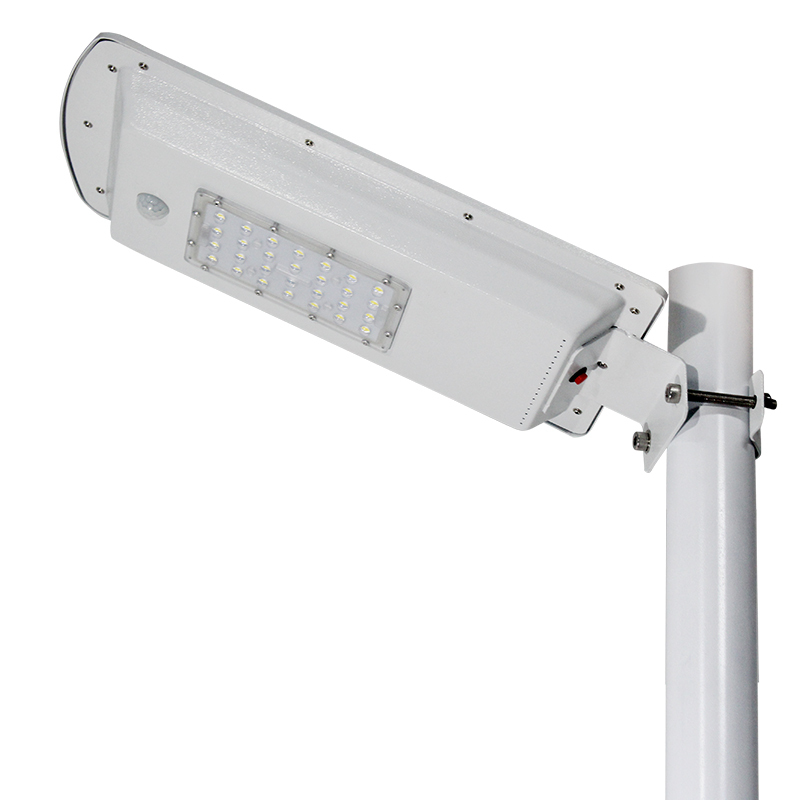 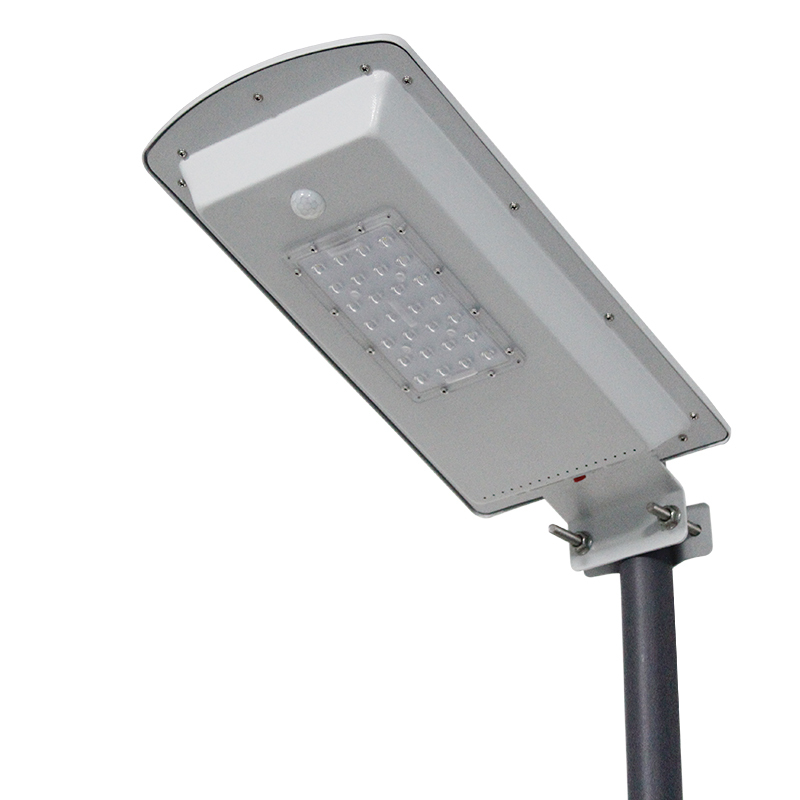 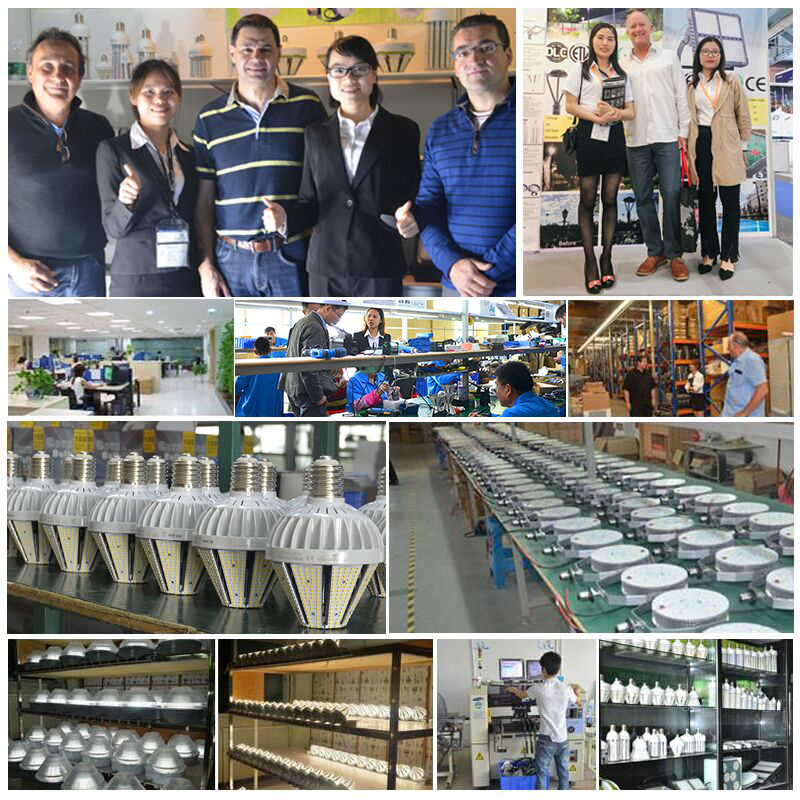 They are specially for manufactur the profession lamp according to our customer requirement. 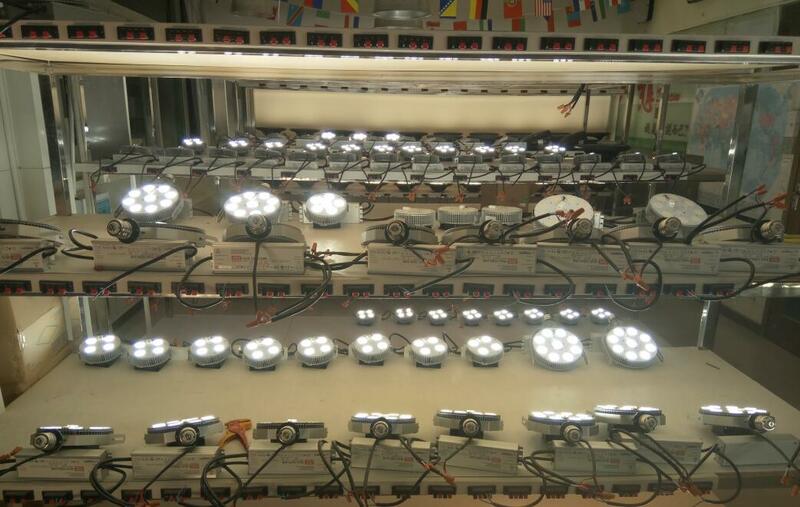 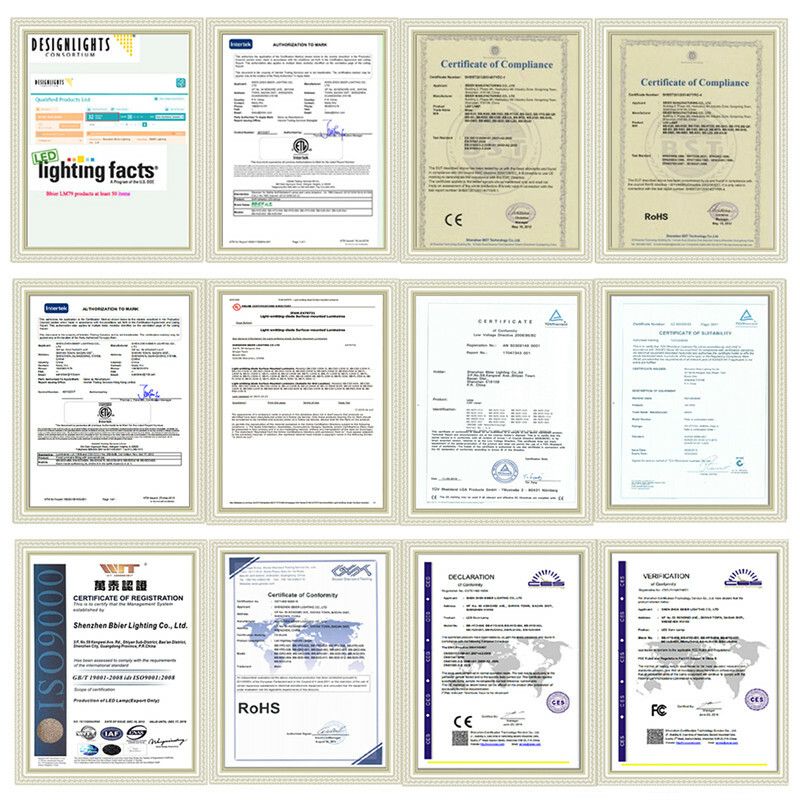 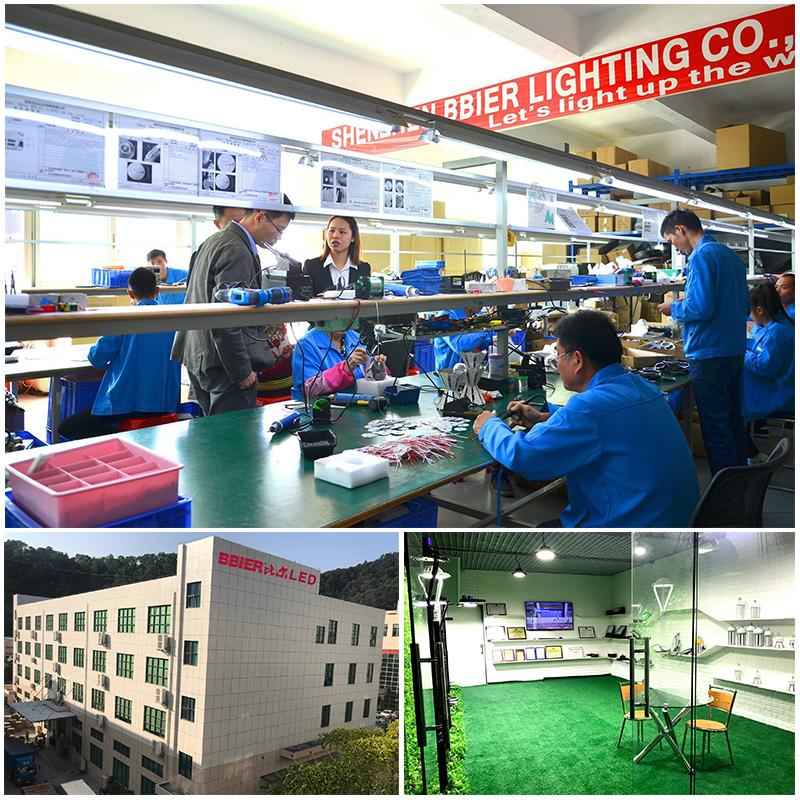 We can make lamp brand customer .etc LOGO all kinds of LED inspection and testing equipment.